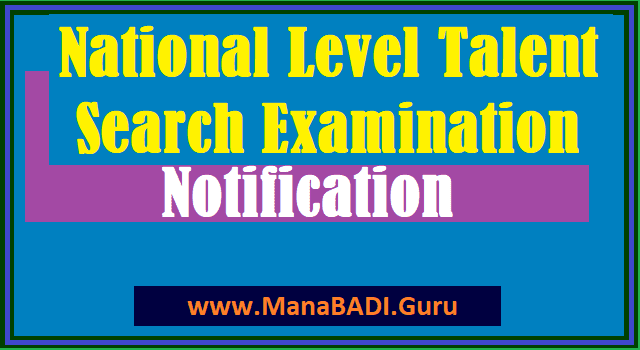 NTSE Notification 2017-18, NCERT National Talent Search Examination, Online Application, Merit list, Result, NCERT NTSE Scholarship Exam 2017-2018, NTSE #Scholarships Exam - #NTSE SAT, MAT Exam 2017-2018: Stage I State Level NTSE Exam date and Stage II National Level NTSE Exam date- National Talent Search Examination 2017-2018 notification has been given by the National Council of Educational Research and Training. The National Talent Search Examination for students studying in Class X is meant to identify and nurture talent. The examination is conducted every year at two levels:- Stage-I (State Level) and Stage-II (National Level). Indian Students Studying Abroad in Class X can appear directly for Stage II NTS Examination under conditions prescribed in the NTS brochure which is available on the NCERT website. Candidates may fill up the Application Form, available on the NCERT website and send to the undersigned along with a photocopy of the mark sheet of previous examination, latest by February 28th, 2017. Application Form for students study abroad will be uploaded on NCERT website in the month of October, 2017. Announcement for Indian Students Studying Abroad will be announced separately. Stage-II (National) Examination in All States and Union Territories 13th May, 2018 (Sunday) May be..! !